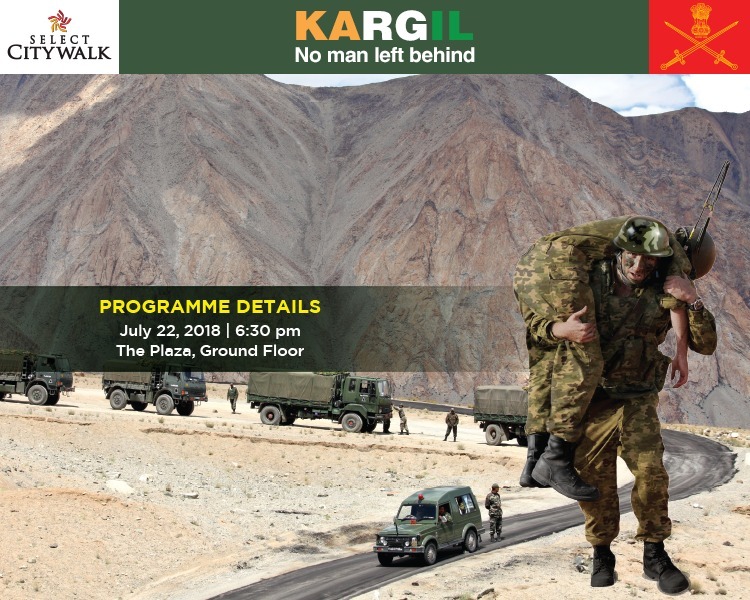 We’re celebrating our nation’s pride, our heroes, at Select CITYWALK through Kargil Diwas. Inspired by the spirit of our soldiers, who leave no man behind to guard India’s borders and keep the nation safe. We invite you to celebrate the day where we will commemorate our martyrs through vibrant cultural and innovative performances. 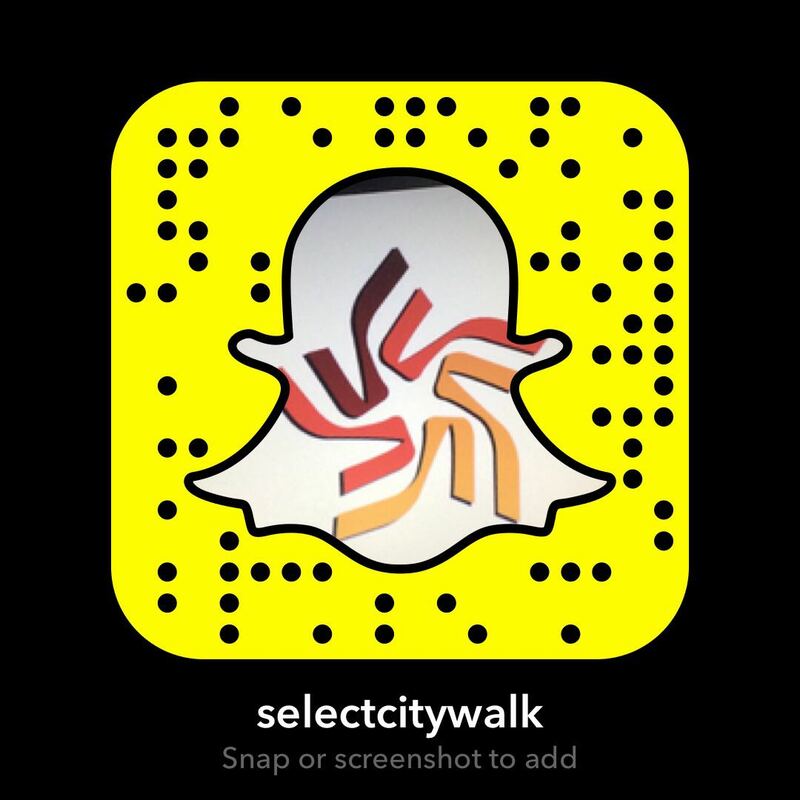 Hum to the tune of patriotism as the army band plays upon the arrival of the martyrs’ families and chief guests, and take your seat as we remember the bravery of our Indian army brothers through a commemorative movie presentation by Select CITYWALK. Applaud the courage of our soldiers as we felicitate the martrys’ families and showcase a patriotic dance by the Cyclone Group. Let every sinew of your body swell with pride and gratitude as Prahlad Acharya’s Hand Shadow Performance and an Army Band Performance last into the night, followed by the presentation of the Inder Sharma Kargil Trophy to the four toppers of Army Public Schools. Towards the end, a painting tribute by Vilas Nayak and a Laser Show shall bring the day to a close and leave an indelible mark of patriotism in your heart.